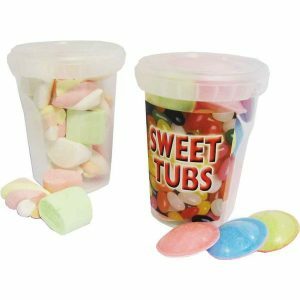 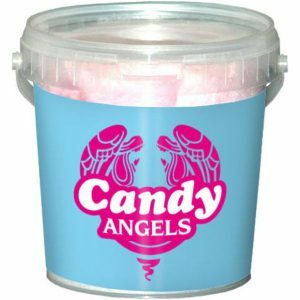 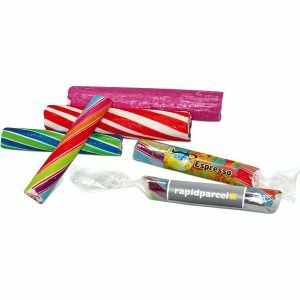 McK Promotions, Ireland’s leading supplier of all things sweet! 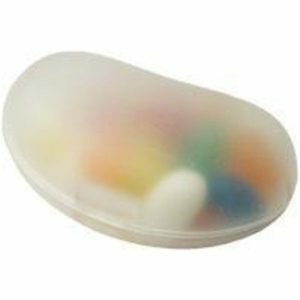 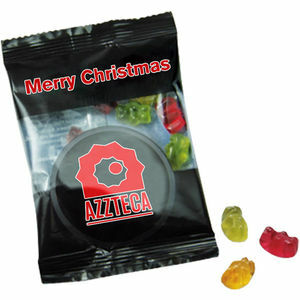 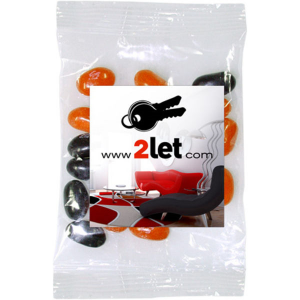 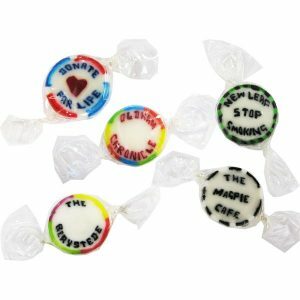 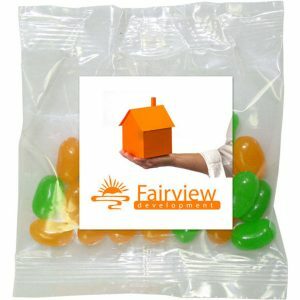 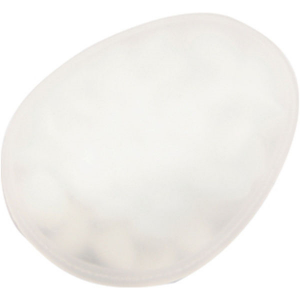 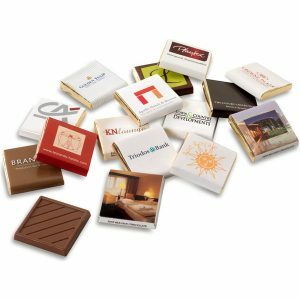 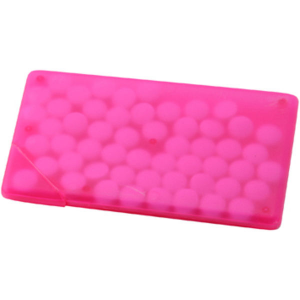 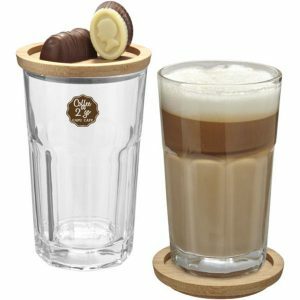 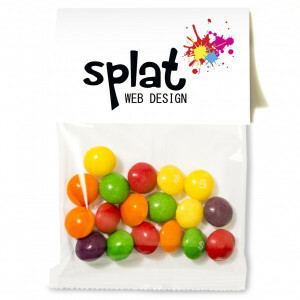 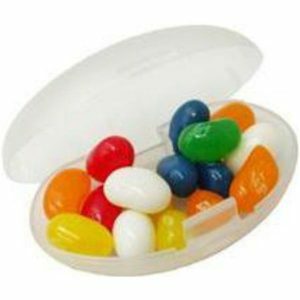 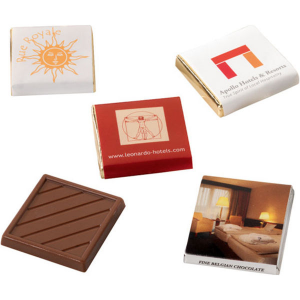 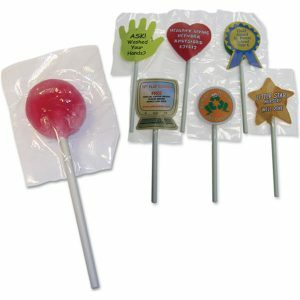 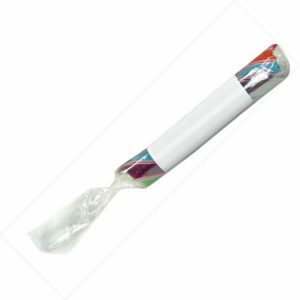 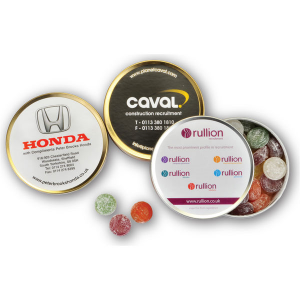 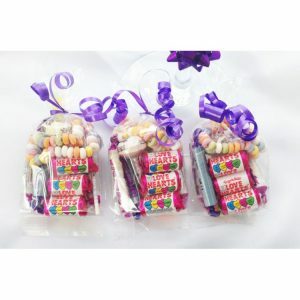 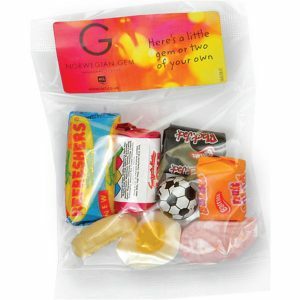 The greatest reason of all to use McK Promotions products is that sweets make people smile. 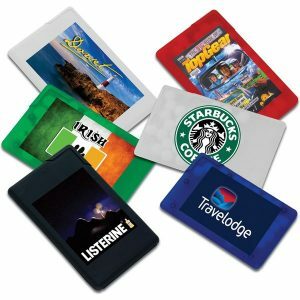 They stand out over branded pens and mugs and show your client’s market how much thought they’ve put into their campaign. 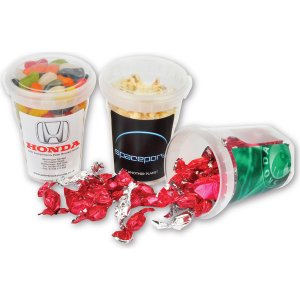 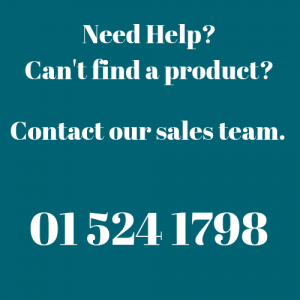 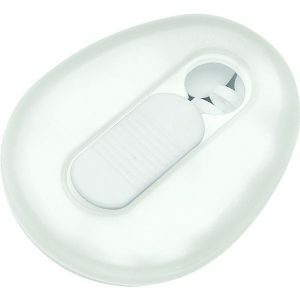 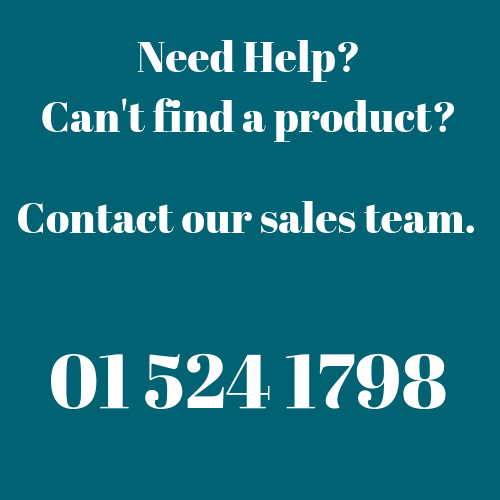 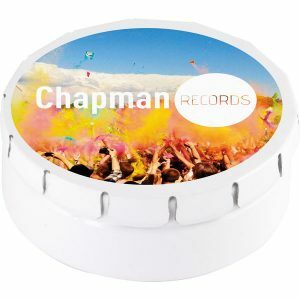 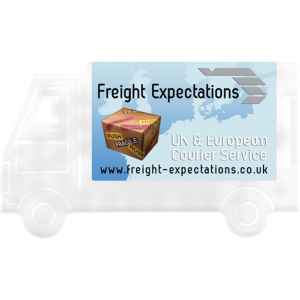 You simply can’t fail to impress with our promotional merchandise. 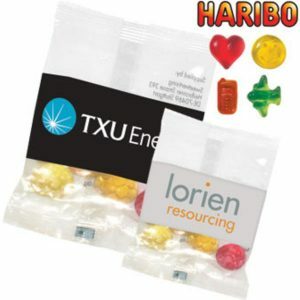 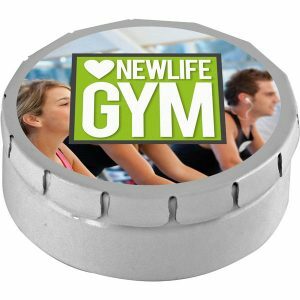 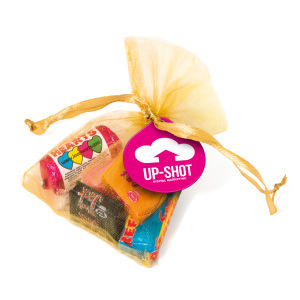 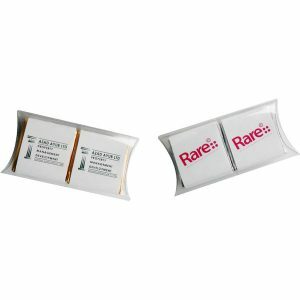 Great giveaways for conference events, got a function coming up and need to give everyone an afternoon boost! 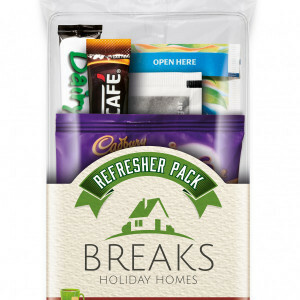 Check out our custom Refresher package below.